Your well-being is our primary concern. 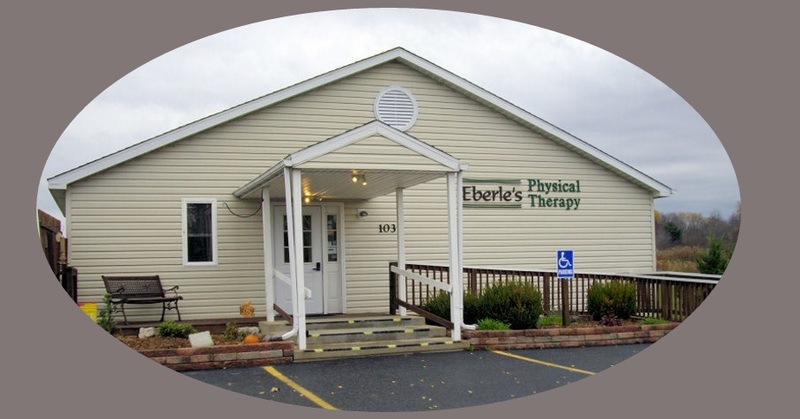 Eberle's Physical Therapy provides innovative services dedicated to wellness, injury prevention and rehabilitation for the community. As a qualified team of professionals, we promote and provide excellence in rehabilitation services through our commitment to patient's rights, advanced education and professional ethics. We believe that our services are optimized when we work as a team with our patient/client, his/her caregivers, family and our professional colleagues. We additionally believe that we demonstrate social responsibility by providing services in a cost effective, proficient manner. Weekend and extended hours are by appointment only. We try to work around your work or class schedule.